At Eiffage Energía we put at our customers' disposal our technological capabilities at any stage of a wind or photovoltaic project, from engineering, design, construction, operation and maintenance, which include all the usual services of an EPC (engineering, procurement and construction) type contract. Since 2008 when we started the process of internationalisation of the company with the realisation of renewable energy projects, we have now consolidated our international presence in countries such as: Chile, Brazil, Mexico, Poland, UK, Belgium, France, Portugal, Senegal, Morocco, etc. We are leaders in the implementation of wind energy projects and one of the pioneer companies in the construction of the first wind farms built in Spain and other countries in the world. Thus, in 1987 we participated in the first wind project to be implemented in Spain, the construction of the Ontalafia (Albacete) wind farm, financed by the European Union and the Spanish Government, Eiffage Energía acting as the main contractor company. We implemented a "turnkey" service for this pilot project whose success marked the beginning of the construction of wind farms in Spain. 30 years later, we can say that we have become one of the leading companies "specialists" in wind farms with more experience and market strength. "We are pioneers in wind energy projects and our experience endorses us." We give a global service in which we include civil works, electromechanical works and all the electrical infrastructures necessary for the extraction of the energy generated. Technical support for the customer in the development phase. Implementation of energy extraction MV/HV installations. Comprehensive project management in the areas of High Voltage and Substations in the case of full extraction installations. Functional tests and start up. Operation and maintenance of wind farms. Participation in more than 80 wind farms. Installation of more than 2,800 MW of wind power. Assembly of over 1000 wind turbines main technology experts. More than 5 million metres of MV cable. More than 1 million metres of optic fibre. More than 672,000 m3 of concrete. More than 612,000 metres of roads. We have extensive experience in implementing solar projects, and we are one of the leading companies in the construction of photovoltaic plants in BOS and EPC mode, in Spain and at international level. "Eiffage Energía's 100% commitment to deadlines of the executed projects are a guarantee for the photovoltaic promoter." We are specialised in 360º projects, covering the design of installations, the supply of materials needed for their construction (modules, inverters, structure, etc. ), the civil works and the optimisation of the photovoltaic systems to achieve maximum profitability. In 2008 we began the process of internationalisation of the company with the construction of the Amareleja (Portugal) solar plant, with an output of 46 MW, at that time considered the largest and most innovative solar power project in the world. 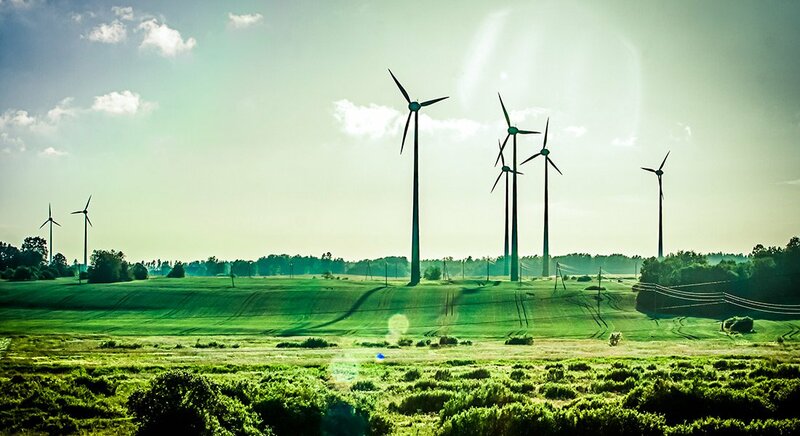 With the coming into force of Royal Decree Law 1/2012 which established the suspension of incentive payments for renewable energies, wind farms and photovoltaic plants in Spain ceased to be built, forcing us to seek new markets abroad. Since then, in Europe, we have developed our projects in countries like Italy, Portugal, France, the United Kingdom, Belgium, etc. Thus in 2013 we began developing major projects in Latin America, especially in Chile, where we are participating in more than 30% of photovoltaic projects under construction. 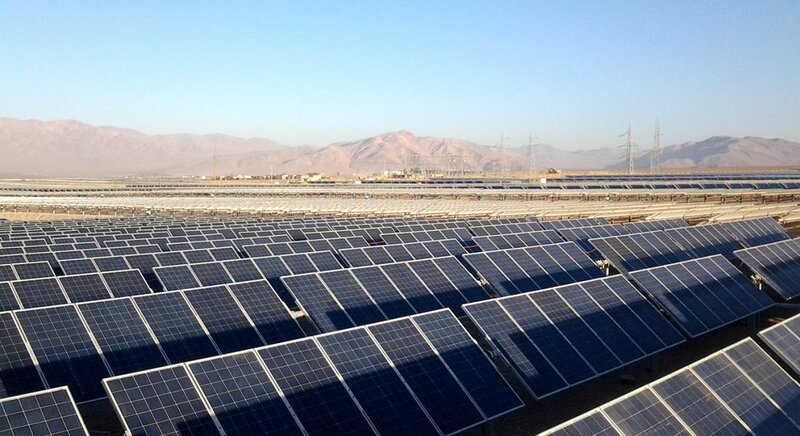 In 2015, with a well-established presence in Chile, we have begun construction of the solar photovoltaic plant "Quilapilún", with an output of 110 MW, considered to be one of the largest photovoltaic projects in the Andean country. Loss and production study (PVSyst). LV, MV and HV installations. Maintenance and operation of connected plants. Participation in more than 60 photovoltaic plants. Installation of more than 1100 MW. Assembly of more than 3500 trackers of different technologies. More than 1,500,000 installed panels.